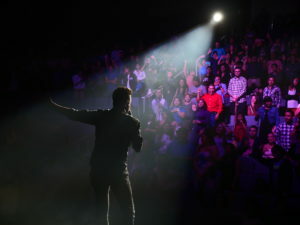 Columbia native Alex Campos is an internationally renowned (and best-selling) Christian singer with millions of fans worldwide. 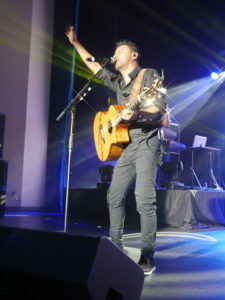 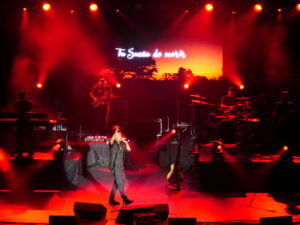 The three-time Latin Grammy Award winner for “Best Christian Album (Spanish Language)” brought an incredible level of production to his show including a full band, touring LD, extra backing tracks, and timecode-driven video. 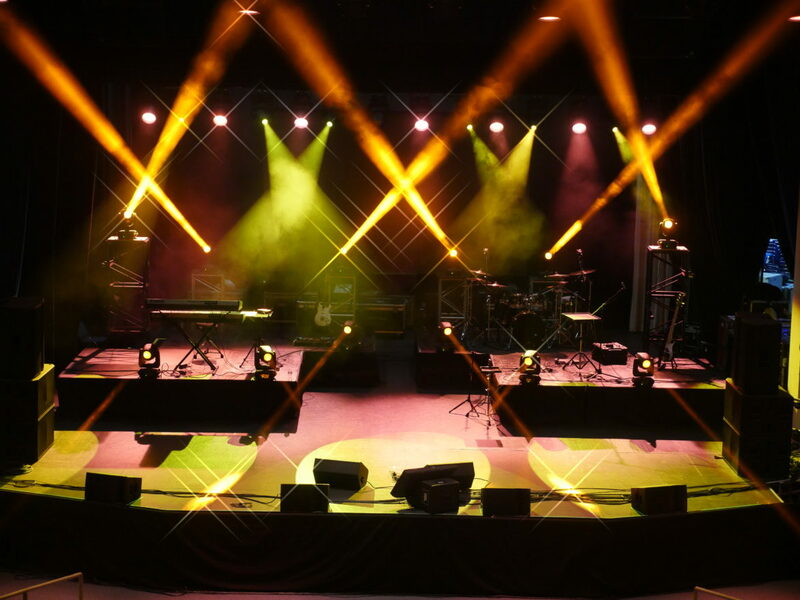 We supplied our 16.5’ x 10’ LED 4.81mm video wall to make his performance larger than life and ensure his message was seen as well as heard.